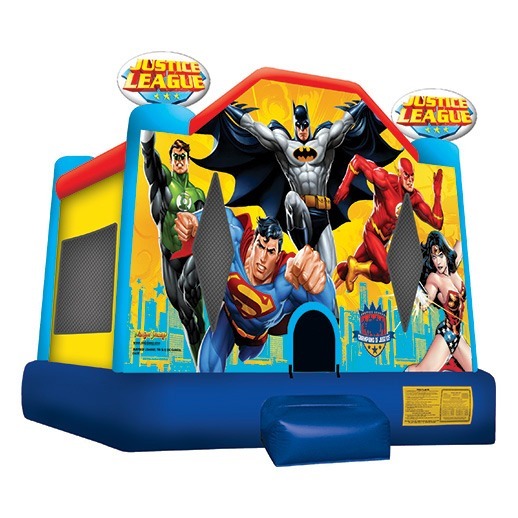 Bounce house rentals & party rentals in Macomb, Michigan. 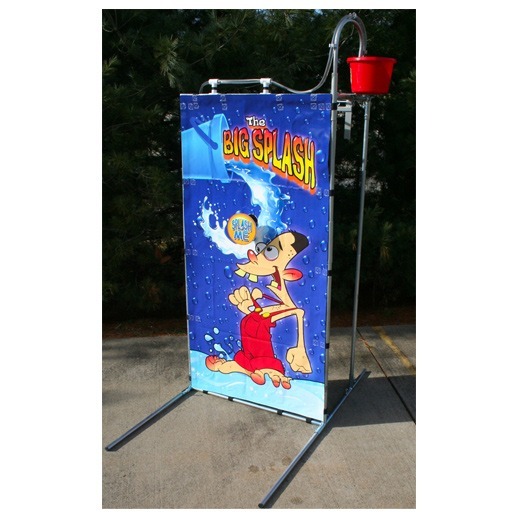 We offer a complete array of party rental items for all your event needs. Also our website is just a sampling of what we have to offer, if you do not see what you are looking for please feel free to contact us. We service all type of events from school carnivals, company picnics, backyard parties, bar / bat mitzvahs and many more. You can be confident our Service is Professional, Prompt & Courteous. Above all customer satisfaction and safety is our top priority. 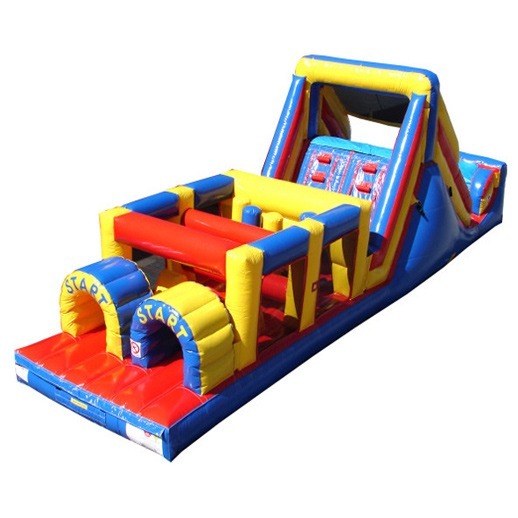 Bounce About your Michigan Party Rentals #1 source. Premium quality Bounce House / Moonwalk Rentals in Michigan. Available in all different shapes and sizes, at amazing prices. You’ll find fantastic features, colors, and themes guaranteed to meet any your party’s desires and needs. Call today and reserve a bouncer. 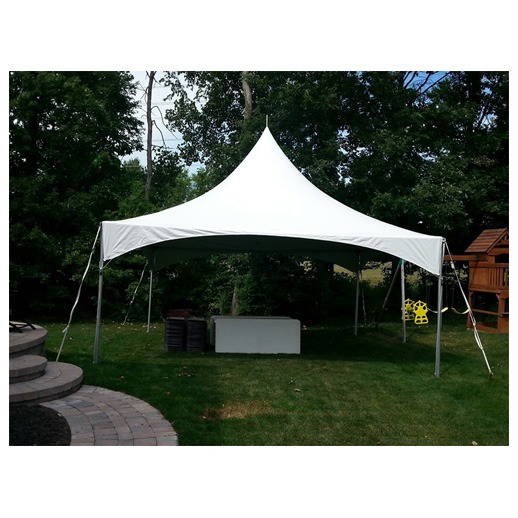 Party Tents will add that shade you love. Our versatile tents provide a place for your guests to gather in comfort out of the sun or protected from the rain. High Peak Tents are perfect for outdoor weddings and graduation parties. ur Photo Booth provides awesome entertainment & fun memories. Guests will talk about your celebration over and over! 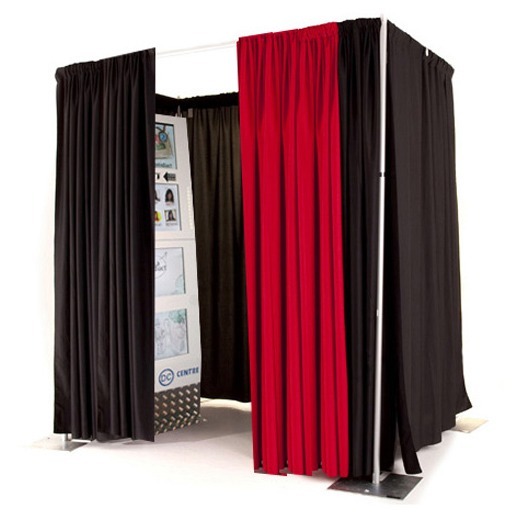 Our Open Style or Enclosed Style photo booths allow for groups to take photos together! We offers unique photo booth rentals, the strip and the LED inflatable booth will be the talk of the party. 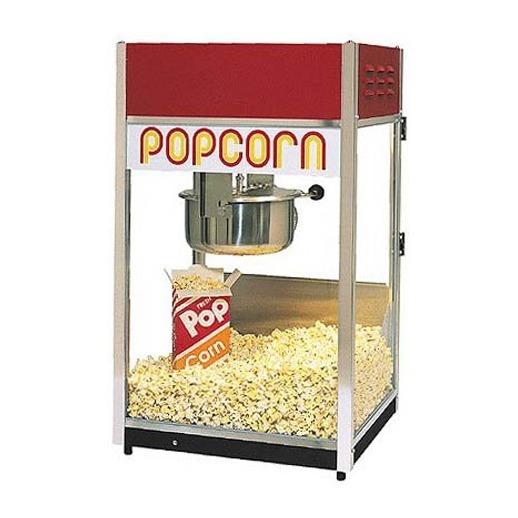 We offer a variety of concessions and fun food machines to enhance your party or event experience. All food machines are throroughly cleaned and sanitized between each rental. Easy to use and ready to go! We’ve used Bounce About for a number of our family parties. This company is the best! I would not hire anyone else. My 3 year old loved the bounce house and we loved the service they provided. We definitely choose them again. Have been using them the past 3 years for my kids birthday parties. They never disappoint and are great people! Their stuff is always clean and not to mention awesome! We’ve used this company for the past 3 years for our block parties and never came across an issue. We’ve rented the bounce house, cotton candy machine and the nacho machine. The kids had a blast!! Would definitely recommend!!! 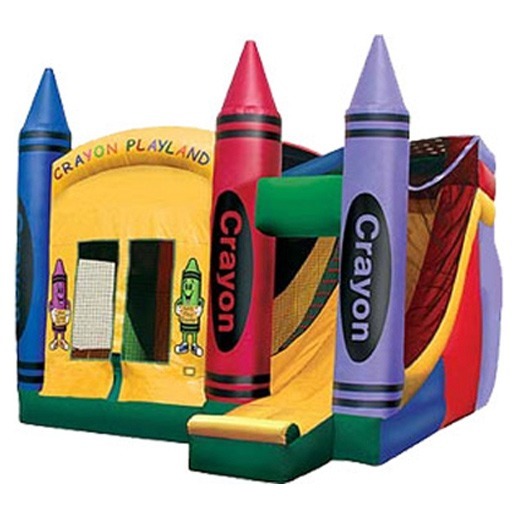 In addition to bounce houses, we offer residents of Southeast Michigan virtually any other type of event rentals they might need for an upcoming occasion. Whether you are looking for photo booths, tents, food and drink machines, tables, or chair rental options, Bounce About can deliver and set up anything you may need. Contact Bounce About today for more information on bounce house rentals for events in the Southeast Michigan area. One of our representatives will gladly provide detailed product descriptions and complete pricing specifics. At Bounce About, We Are Your Party! !